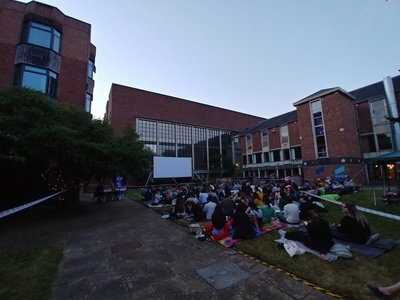 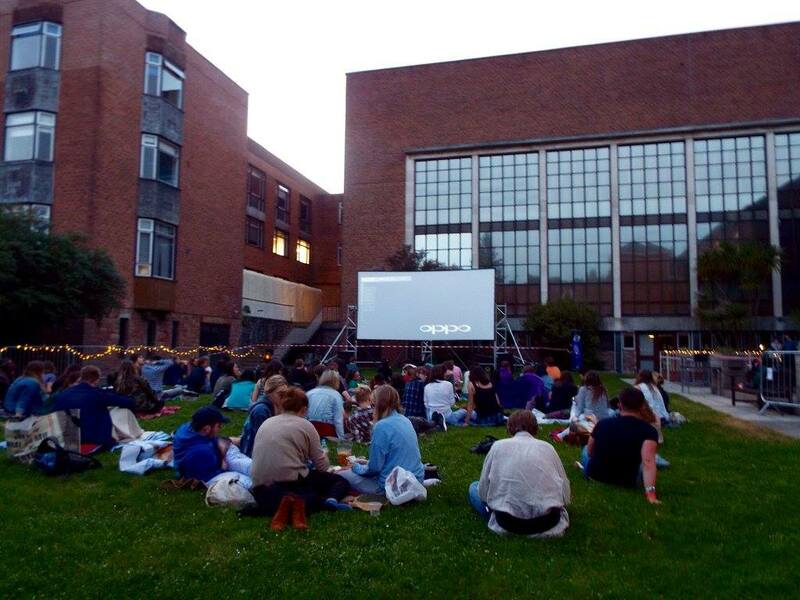 Based in the heart of Exeter University’s beautiful grounds, Campus Cinema is an award-winning student cinema. 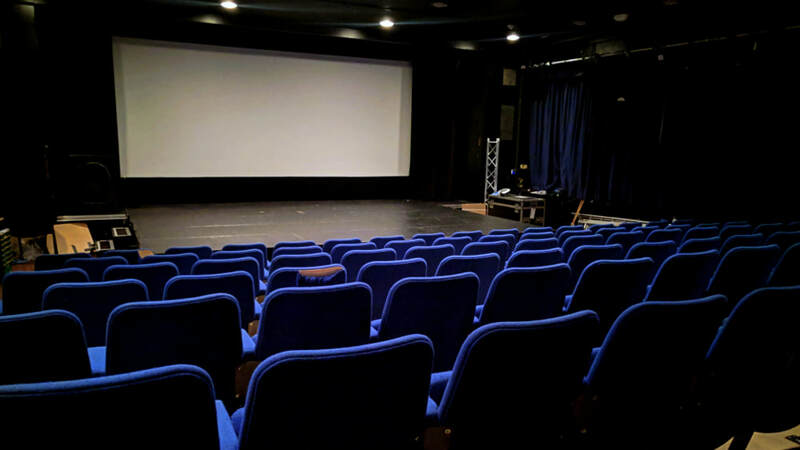 Established six decades ago, our committee of dedicated film fans aims to provide the best possible service and selection of films for our audience. 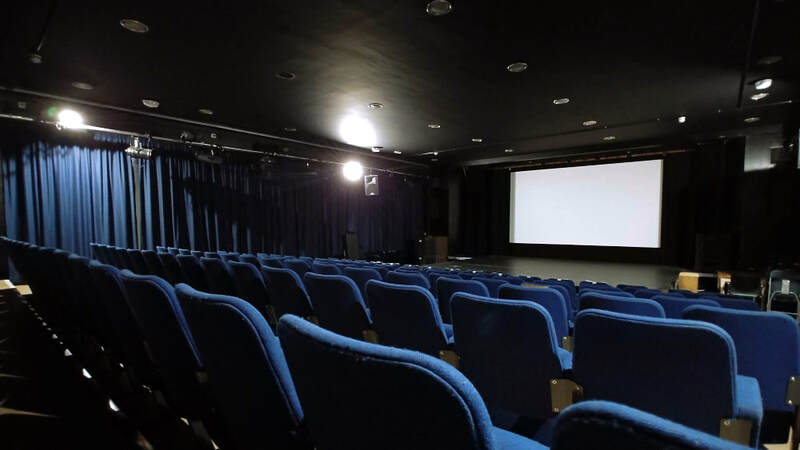 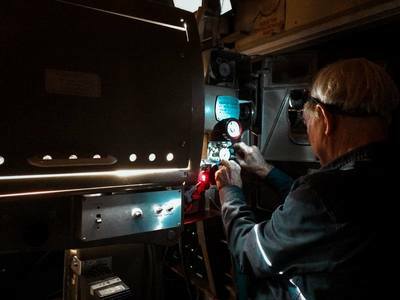 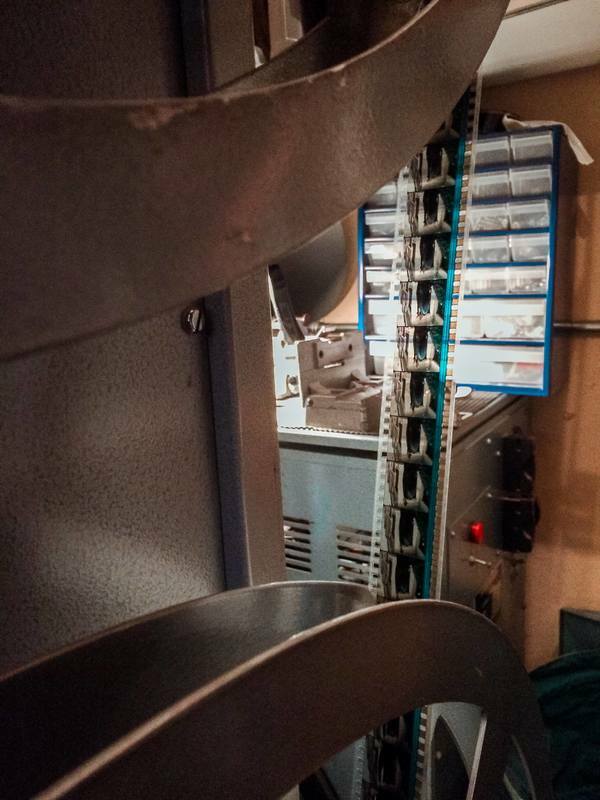 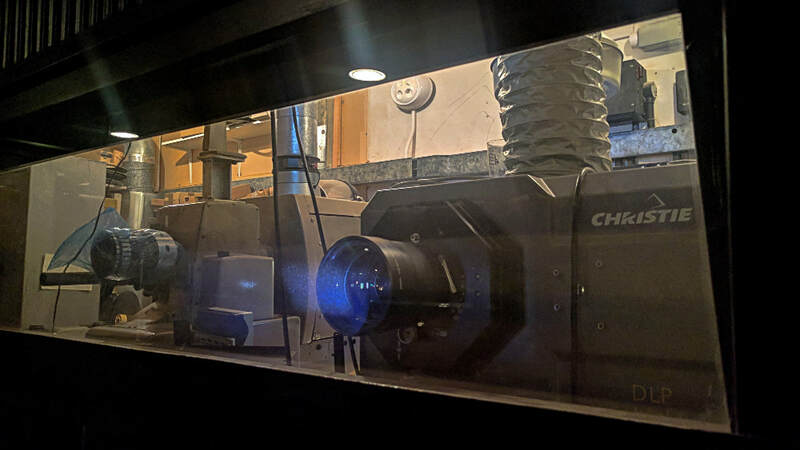 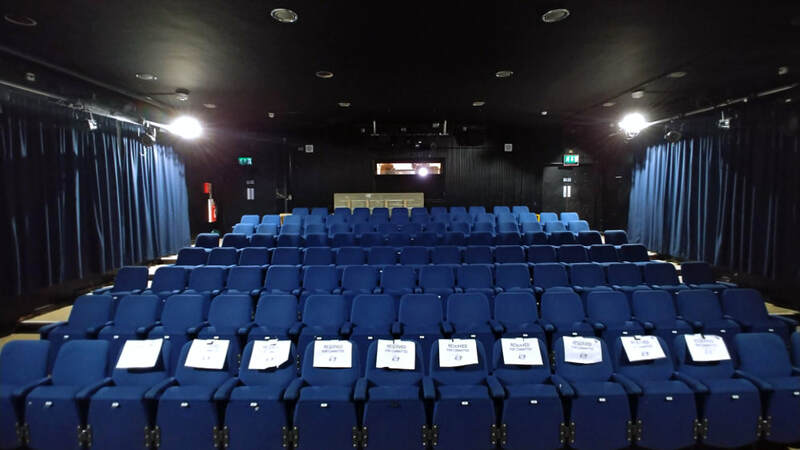 Housed in Devonshire House’s M&D Room and complete with 35mm projection and Dolby Surround Sound, we strive to deliver the classic cinema experience. At Campus Cinema we pride ourselves on the diversity of our programmes, from mainstream blockbusters to independent, foreign and documentary film; whatever will entertain, educate and enthral our customers.